If you are new to our blog welcome! 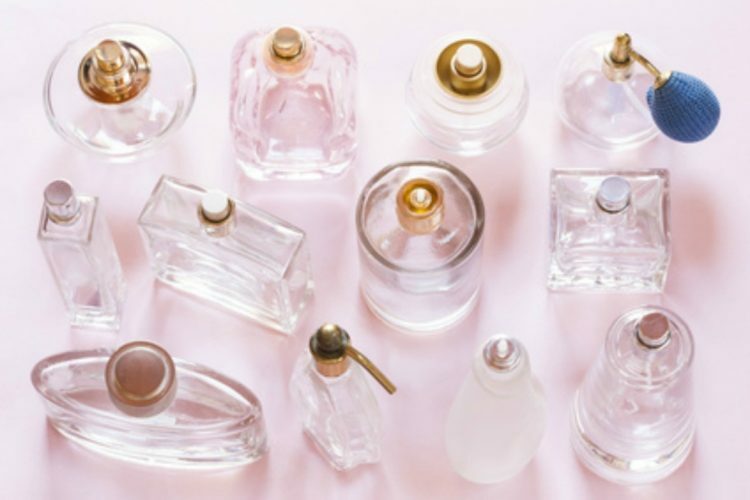 At the end of each month, we tell you which one of our bottles got emptied by making pocket perfumes. 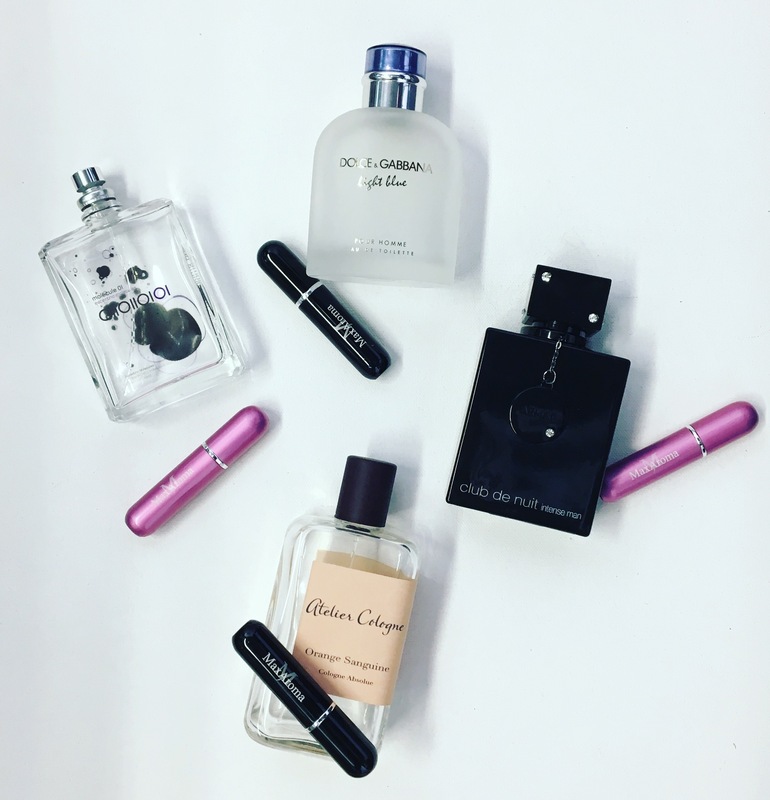 Basically, it is our most popular pocket perfumes of the month. So let’s get to it. Fragrance notes are Mandarin, Grapefruit, Bergamot, Juniper, Rosemary, Pepper, Rosewood, Musk, Incense, Oakmoss. Fragrance notes are Blood Orange, Bitter Orange, Jasmine, Geranium, Amber Woods, Tonka Beans, and Sandalwood. It’s a Woody Floral Musk fragrance. The fragrance notes are lemon, black currant, apple, rose, jasmine, birch, vanilla, ambergris, musk, and patchouli. Nice post. I learn something totally new and challenging on websites I stumbleupon on a daily basis. It’s always useful to read through articles from other writers and use a little something from other web sites. If some one wishes expert view about blogging then i advise him/her to visit this website, Keep up the nice work.